Egg-shaped boulders form the spine of Old Rag in Shenandoah National Park, Va. 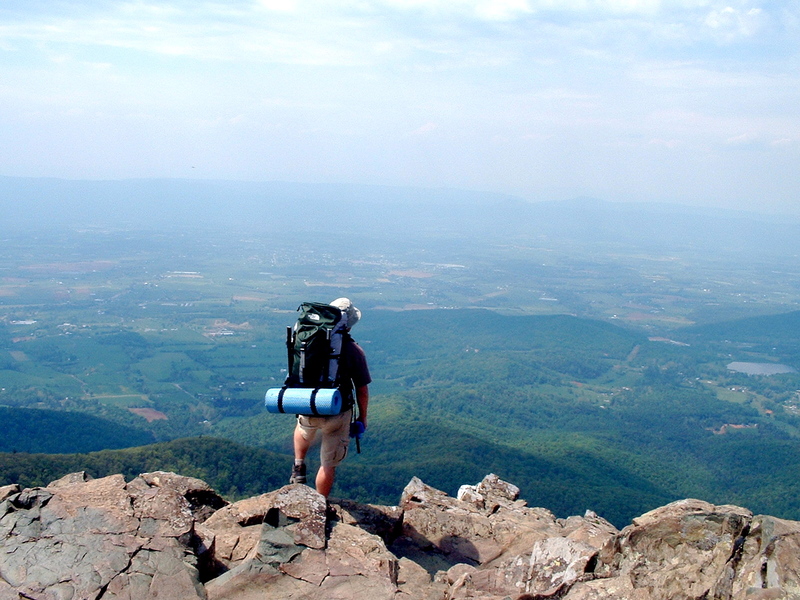 The steady trek of hikers and campers is taking a toll on the craggy ridges of Shenandoah National Park. 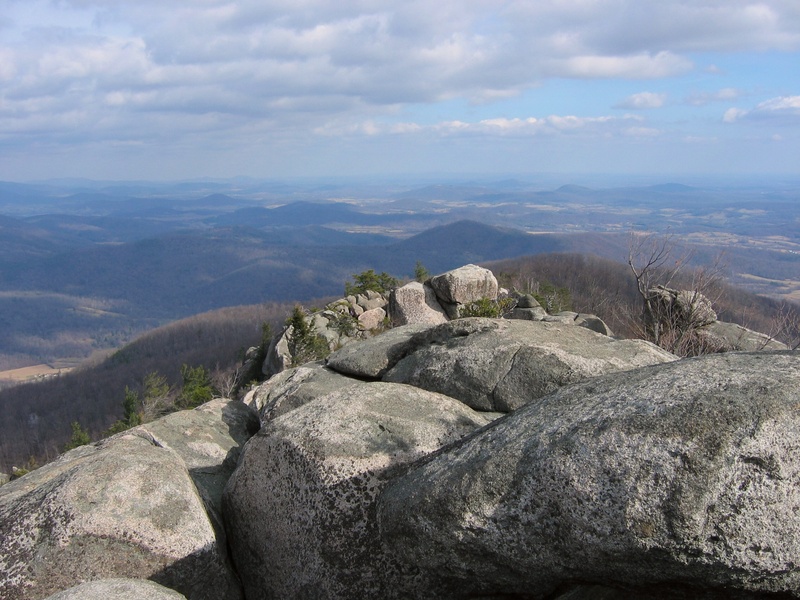 From Old Rag Mountain to Stony Man Summit, park officials are developing a plan to preserve “rock outcrops.” Because of the many outdoor enthusiasts who head for those scenic places, the sites have lost plant life, soil and even rare insects. Botanist Wendy Cass says park officials are trying to balance recreation with preservation of natural resources. Scientists spent three years visiting 50 of the most popular rock outcroppings to get a sense of the damage. A primary goal of the effort is education, but some trails will also be limited to public use. The article doesn’t go on to say anything more, but I’m curious what “limited to public use” means and how that will impact parts of the national park. Anyone who’s visited the top of Old Rag or Stony Man (and there are more than a few scores who have) know why these places are among the most attractive vistas in Virginia or anywhere along the East Coast, and as a result there’s a fair amount of trash left in the area as well as well worn overlooks. But just how the park service can regulate visitation is beyond me, especially since a place like Stony Man is less than a mile’s walk from a parking lot that’s also in the popular Skyland Resort. They may try a program like they have in Vermont’s Green Mountains or the Adirondacks in New York, where volunteers hike to Alpine zones to educate hikers and keep them off the fragile flora, but I don’t know how that would limit public use. Maybe the park system is considering a quota program for places like Old Rag, allowing only so many hikers a day up to the top.